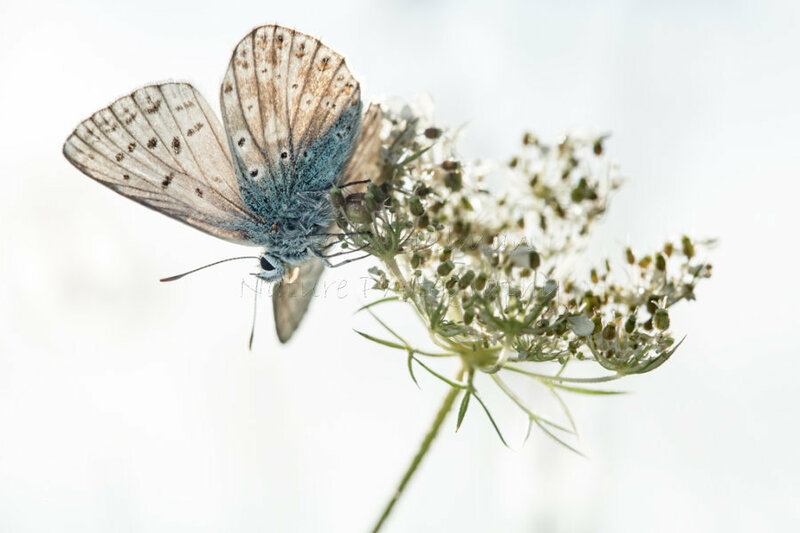 Often with macro photography you are working in quite close proximity to your subjects cutting down available light to work with, especially when working early mornings, late afternoons/evenings and in dark woodlands. I have been experimenting with low level flash but if you're working in congested habitats and they are covered in dew you can end up picking up more detail in the background than you may want and it can become distracting and I will work with the habitat rather than "garden" around my subject as it gives a true representation of the subject in its habitat. If you are going to use flash you do also need to take into consideration whether it can be damaging to your subject and if you are in any doubt don't use it. Above all else the welfare of your subject should always be your priority not your photograph. I have also used and still use reflectors for some of my work, but sometimes I find it just isn't accurate enough or if you're working on a dull overcast day they don't work so well as there is not enough available light. 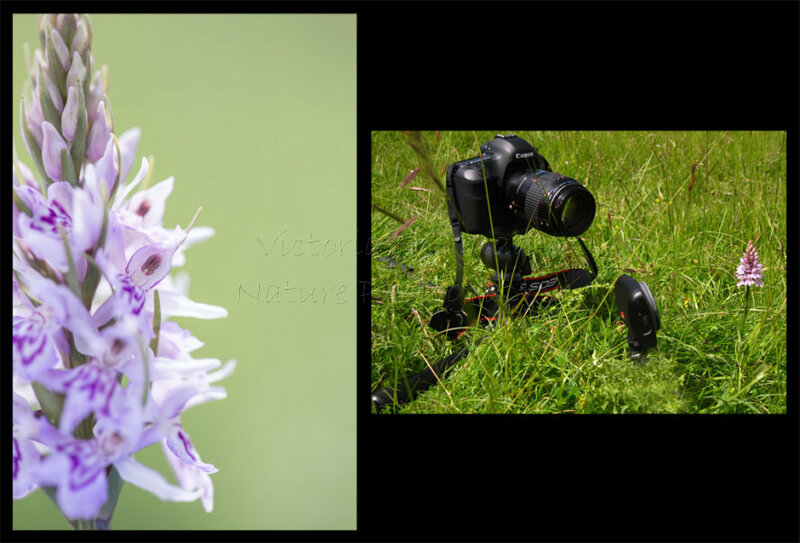 Whereas I do still use them for my flower photography I don't use them for my invertebrate work as again it can light up areas I don't necessarily want lit up causing unwanted distracting parts to the final image. It is worth noting that if you are using reflectors please do be careful as they do reflect heat as well as light and you don't want to unnaturally warm up your subject or worse. After much experimenting, I was still after a solution to specifically lighting one small area of my image. The solution came in the form of the Manfrotto Lumimuse 3 and 6 which I started using back in May 2015 and since using them they have opened up a whole new world to me and I now cannot imagine not having them in my bag. You're probably wondering why it has taken me so long to write about using them? Well, to be honest I wanted to really explore using them in different ways and situations before putting an article together so I can really showcase the possibilities of using them for macro photography. To start with I experimented a fair bit using them to light orchids using the different coloured clip on filters that you can get for the Lumimuse 6 (and 8) always using a diffuser to soften the light keeping it more natural. 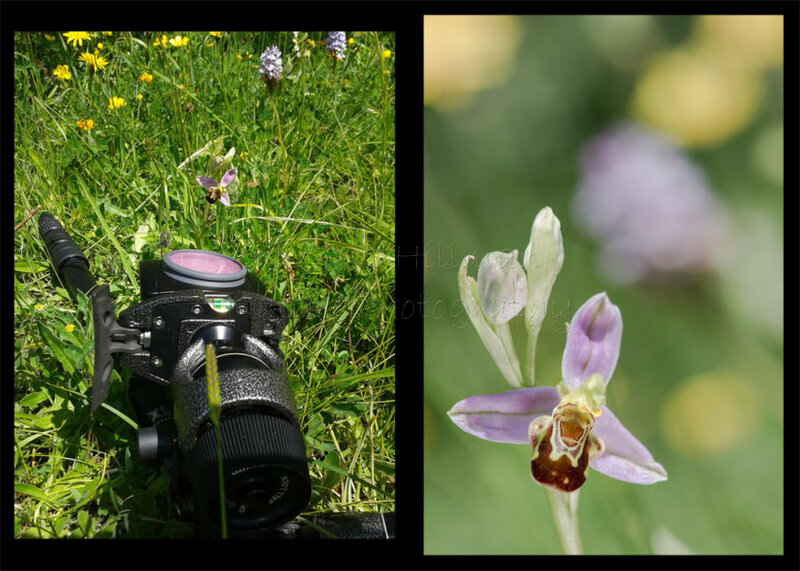 What I found was that by pairing a filter to the colour of your subject you can really make those colours stand out, so for the bee orchid I used the rose filter and from the photo you can see I mounted the Lumimuse on the tripod and shot handheld. 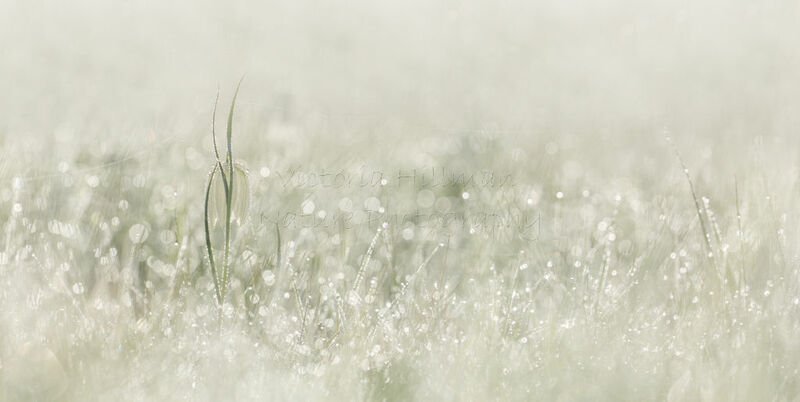 Then as the butterflies started to appear my attention switched to those as I had the idea of lighting a single butterfly against the rising sun and also taking close ups of the dew drops that form over night, but wanting to keep the lighting soft and subtle I used two diffusers on the Lumimuse 6. As the flowers and butterflies disappeared for another year my attention turned to autumn and fungi. These LEDS are perfect for lighting up fungi in a dark woodland for example this staghorn fungus and using the coloured filters you can create some wonderfully different images and by using two to light different areas you can create beautiful autumn scenes even in the darkest woodlands. I have actually used both the 3 and the 6, the 6 is back-lighting the fern leaf in the background whilst the 3 is subtly lighting the fungi in the foreground. My first 8 months using the Lumimuse gave me a lot to think about and as 2015 drew to a close, I was sure there was a lot more that can be achieved by using the Lumimuse and I spent much of winter thinking about different ideas and placings for them for different subjects and how I could be more creative but keeping the lighting looking natural. 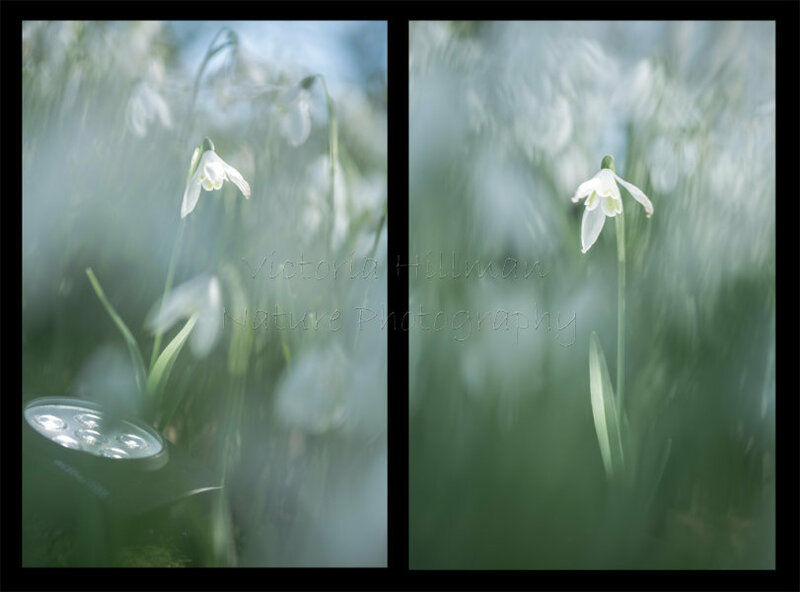 2016 started off with snowdrops and it was time to try out some ideas I had been mulling over in my head for a couple of months. The idea I had was to highlight a single flower in amongst a much larger clump using the LEDs. 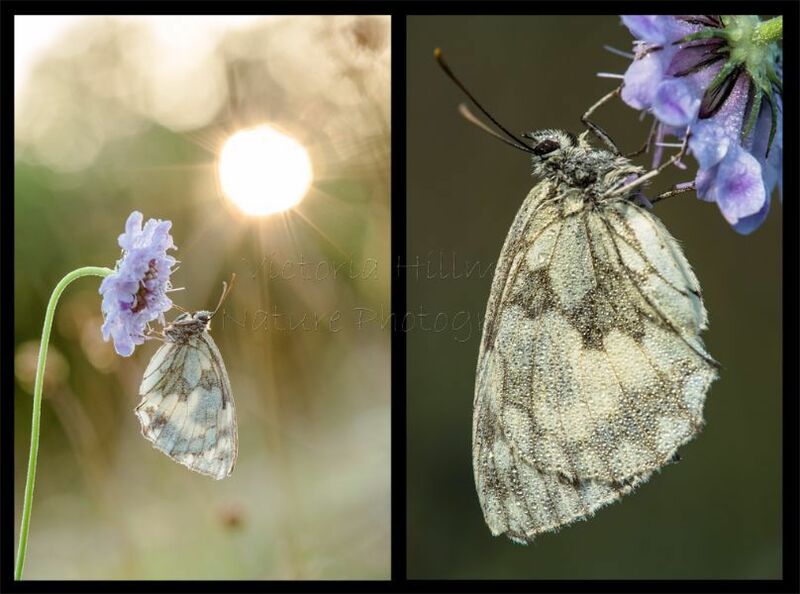 As much as I love the effect of these two images they are clearly lit so kept on with the experimenting to achieve a more natural image that would really have you questioning whether it was lit or not. With the compact nature of the Lumimuse it means that you can very easily hide them in amongst the foliage so all you see is the lit up flower. 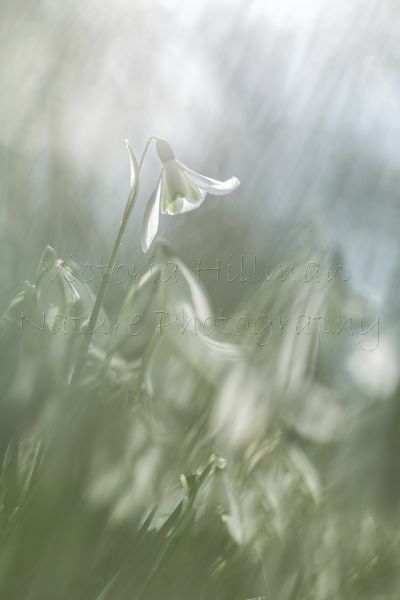 Loving the results I was achieving with the snowdrops, I pursued this further with but perfecting more natural results that would have the viewer wondering if I really did use the extra light, and it was something I achieved with snakeshead fritillaries, hand on heart I can tell you that I have used a Lumimuse 6 with two diffusers hidden in the grass up-lighting the flowers. 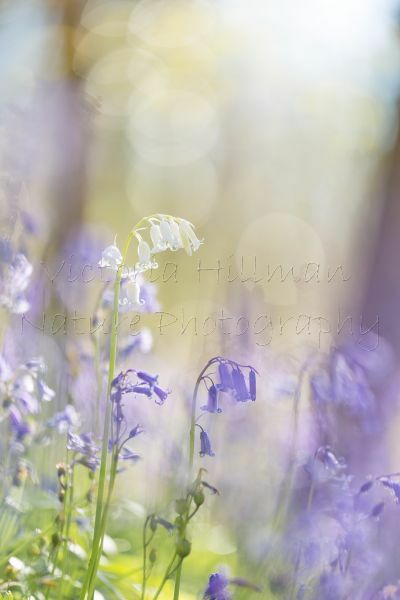 The same is true for these bluebell images, for these I really wanted to make the one white flower stalk stand out from the regular bluebells, but again working with the natural light as my primary light source using the Lumimuse 6 to up light the white flower, this one wasn't so easy though as the flowers grow on a steep slope. 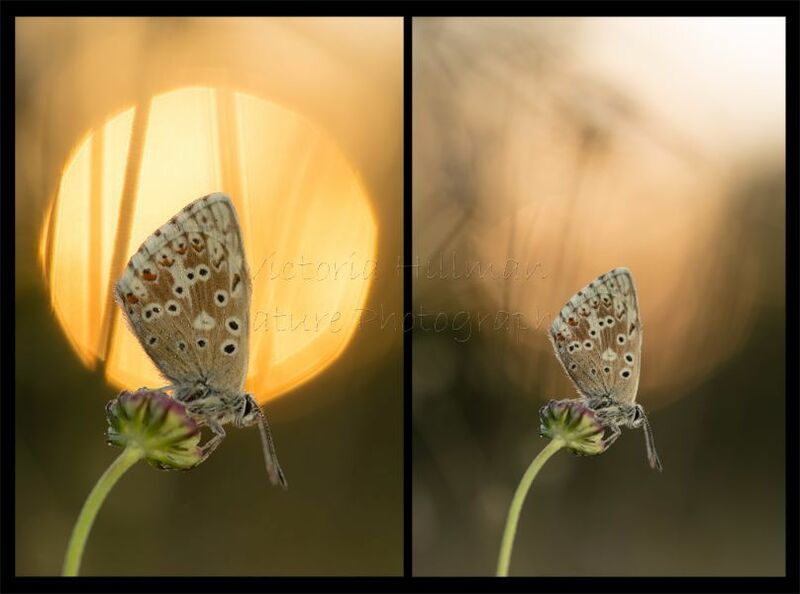 For the first time this year I have been using them for photographing butterflies after sunset and damselflies on what was a very overcast and dull day. In these situations they become my primary light source allowing me to capture the images with not much available natural light. I have to say I'm blown away by the results and just how natural and soft you can have the lighting so there's no reflection in the eyes or excessive bright spots. Here are a final few images all shot using the Lumimuse 6 with two diffusers. They operated at a colour temperature of 5600K which close to that of daylight and the 3 and 6 have three intensity settings and the 8 has four so you can vary the amount of output you want to use. They come with a hot shoe mount that can be used on tripods and most cameras and are charged using a USB. I have managed a whole days shooting from one charge simply by setting everything up, turning it on taking the shot and turning it off again. They all come with a standard diffuser and snap mount, the 3 comes with one warming filter and the 6 and 8 come with two warming filters. They are small, compact and lightweight with the 3 coming in at 74g, the 6 at 137g and the 8 at 175g making them incredibly portable. There are three additional filter kits that are available for the 6 and 8, the classic filter kit, the multicolour filter kit and the portrait filter kit. The filters come in a nifty little container easy for popping in your bag and you can use up to three at a time. If you want to take a look yourself or what more information here's the link to the Manfrotto Site showing the three sizes of Lumimuse, the three filter kits and a ball head mount. I hope you have enjoyed reading this article and feel inspired to try some some new ideas yourself.